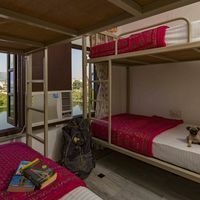 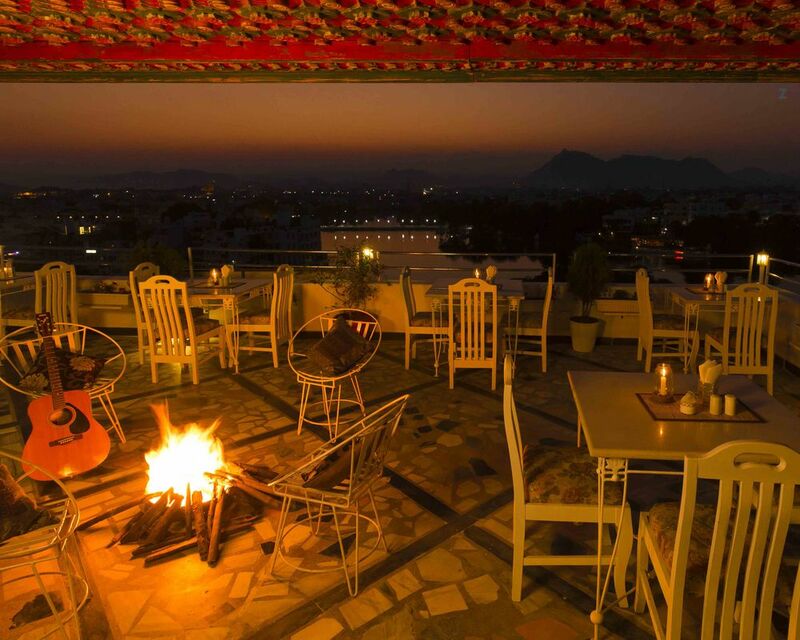 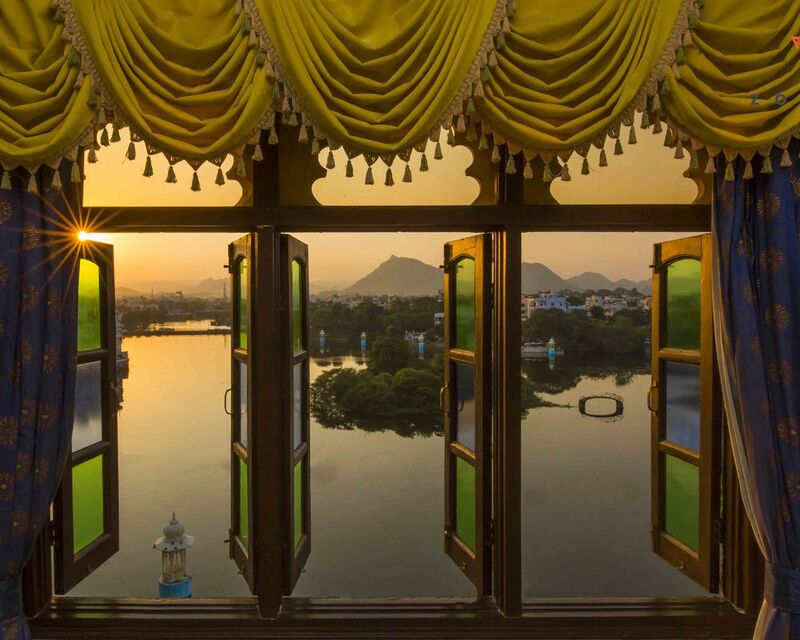 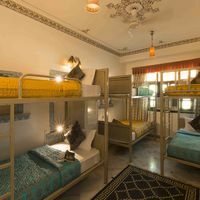 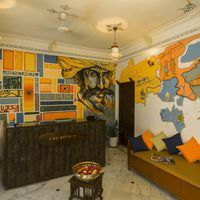 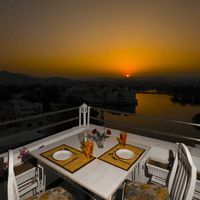 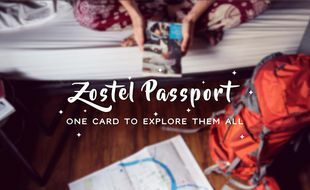 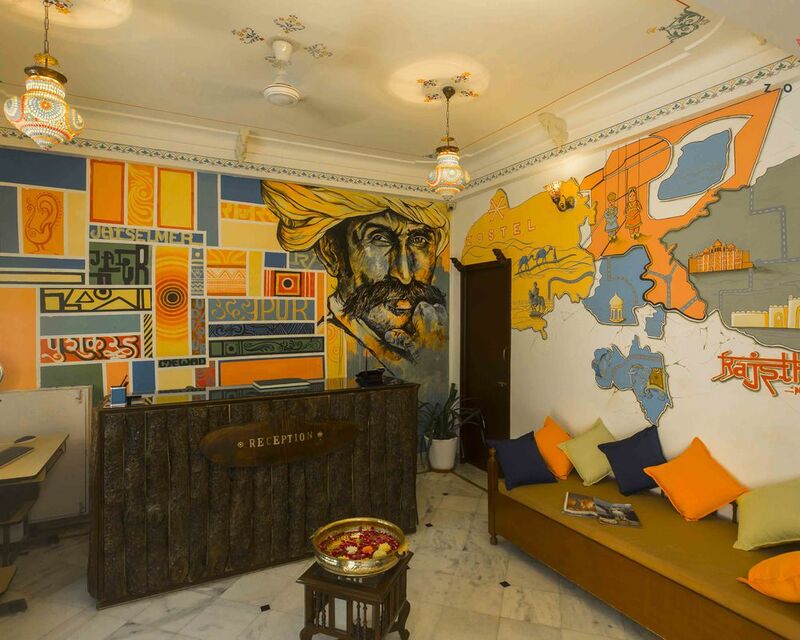 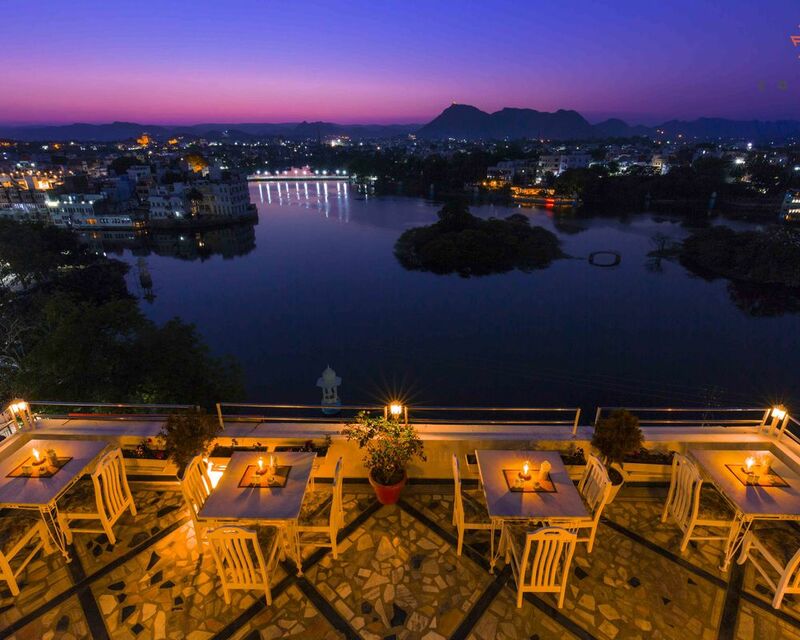 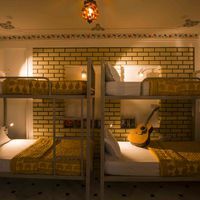 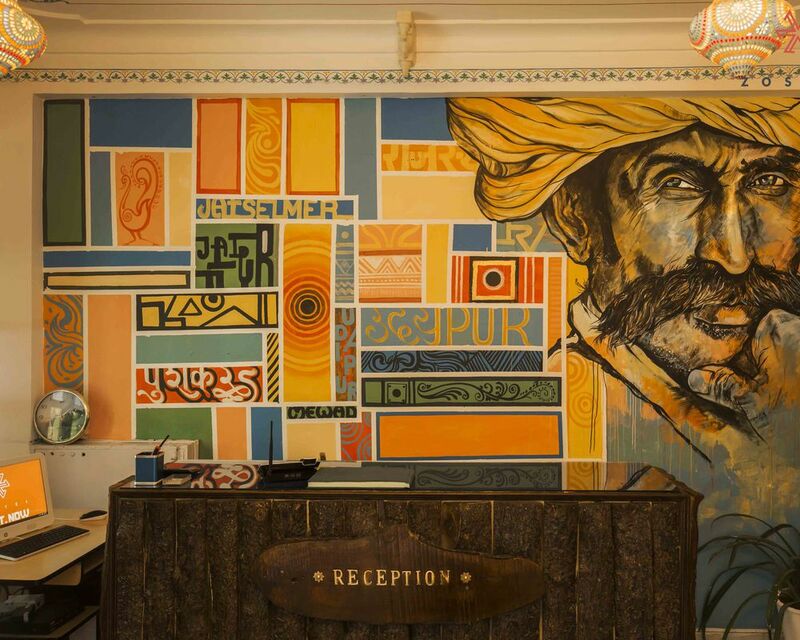 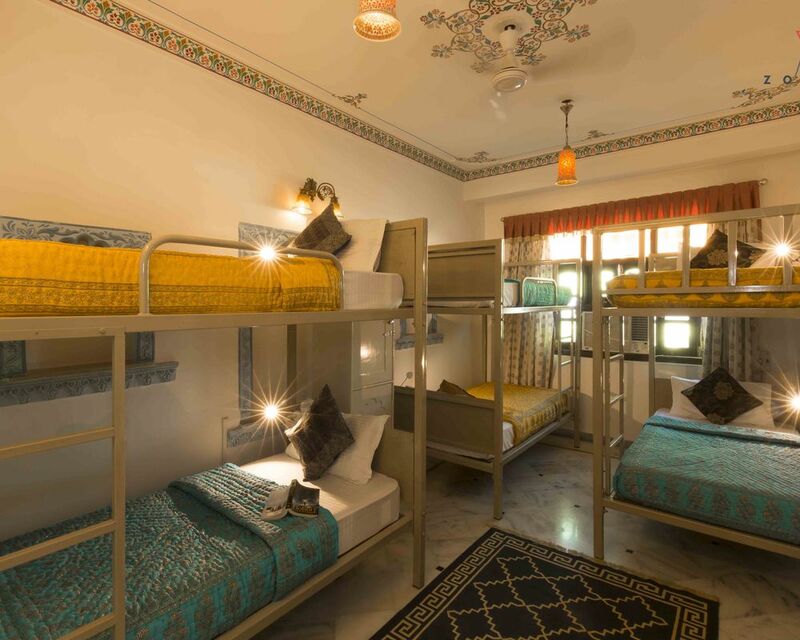 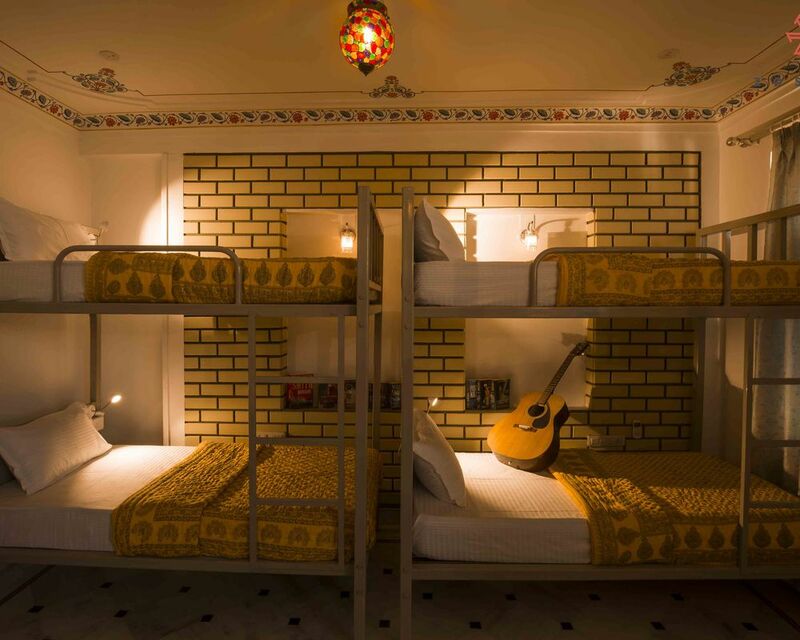 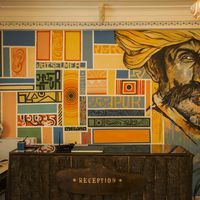 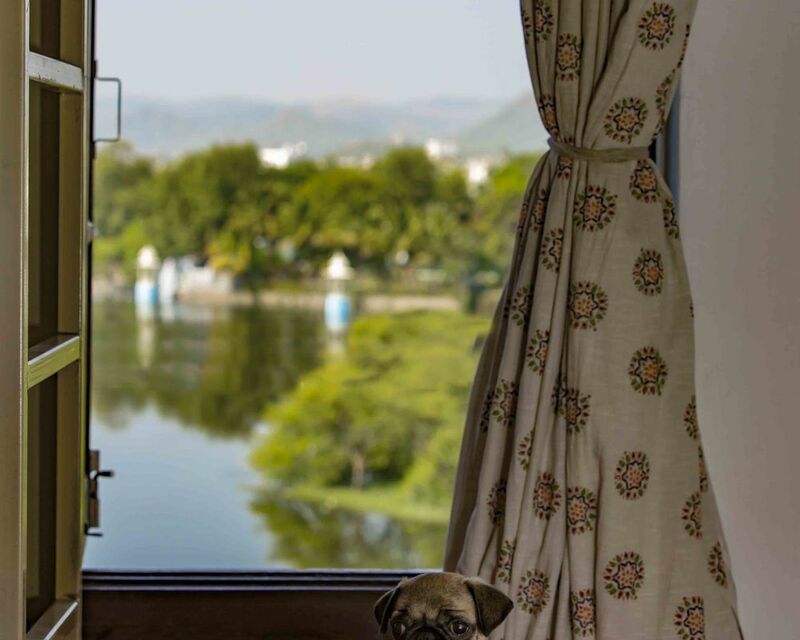 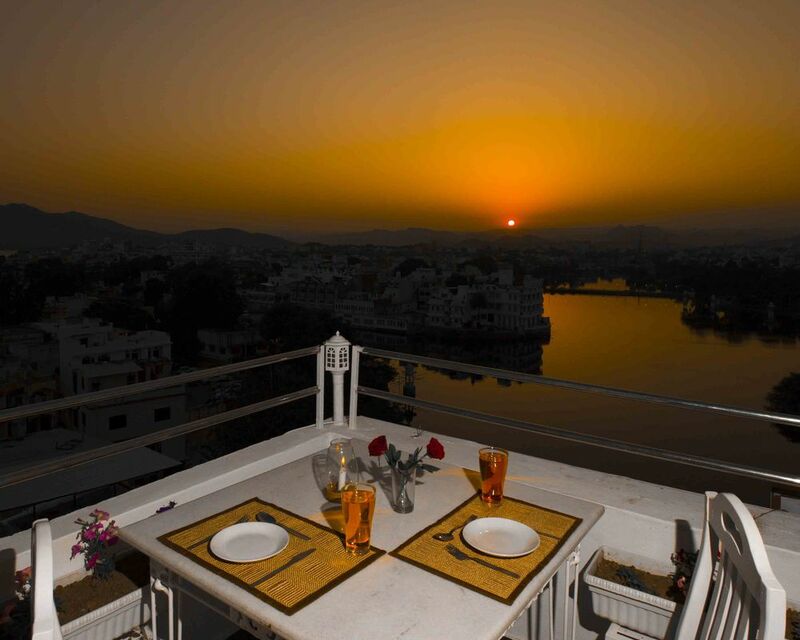 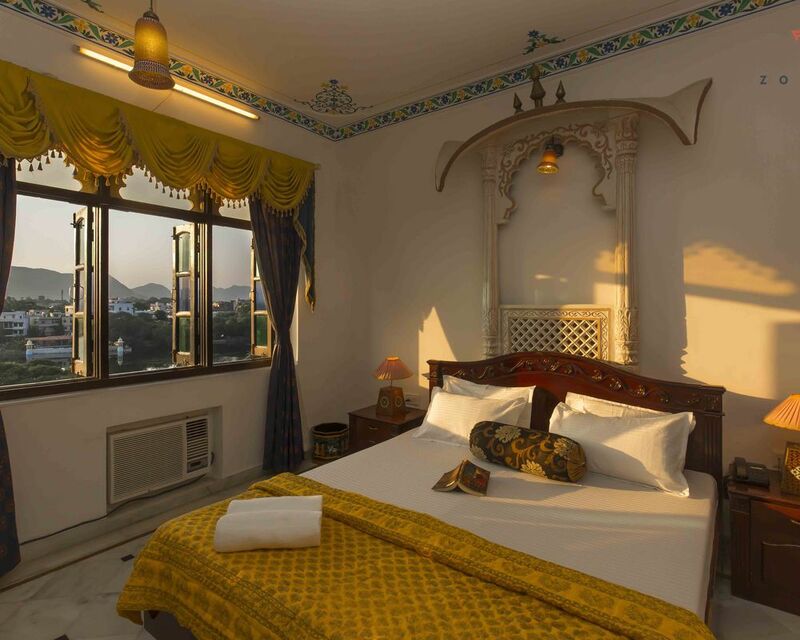 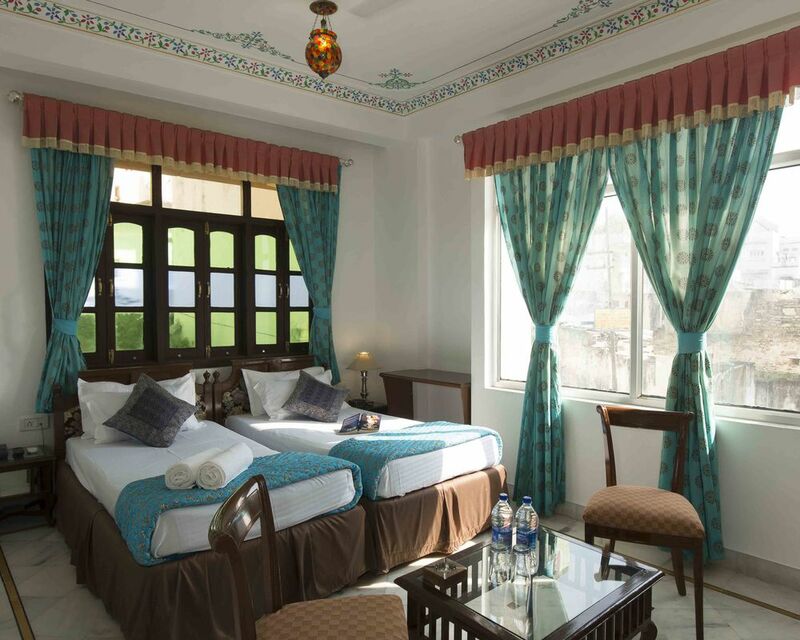 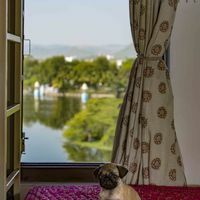 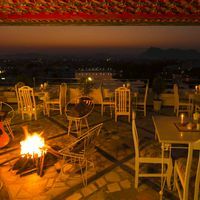 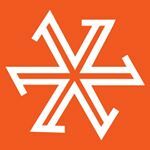 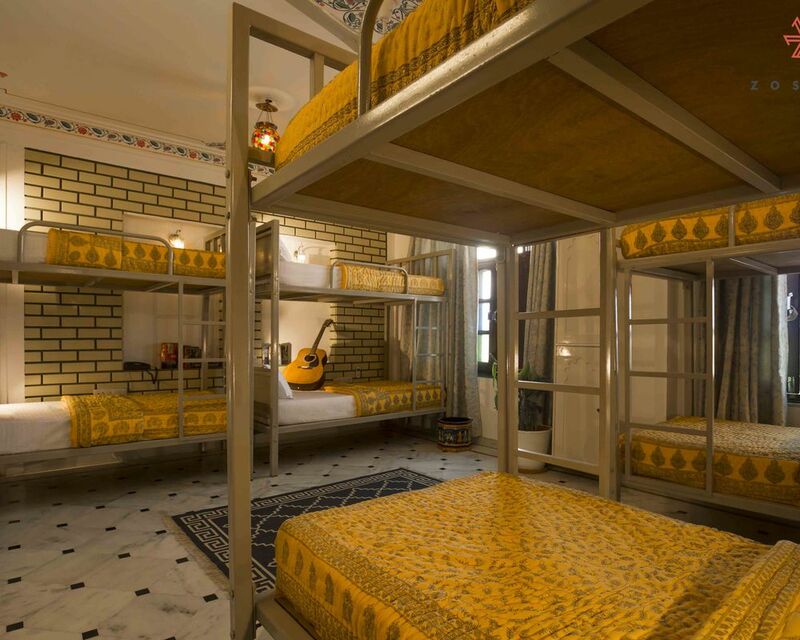 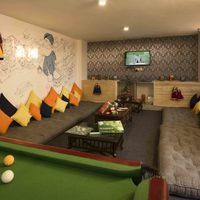 Zostel Udaipur is a social, centrally located backpacker hostel with killer lake views from our rooftop cafe. 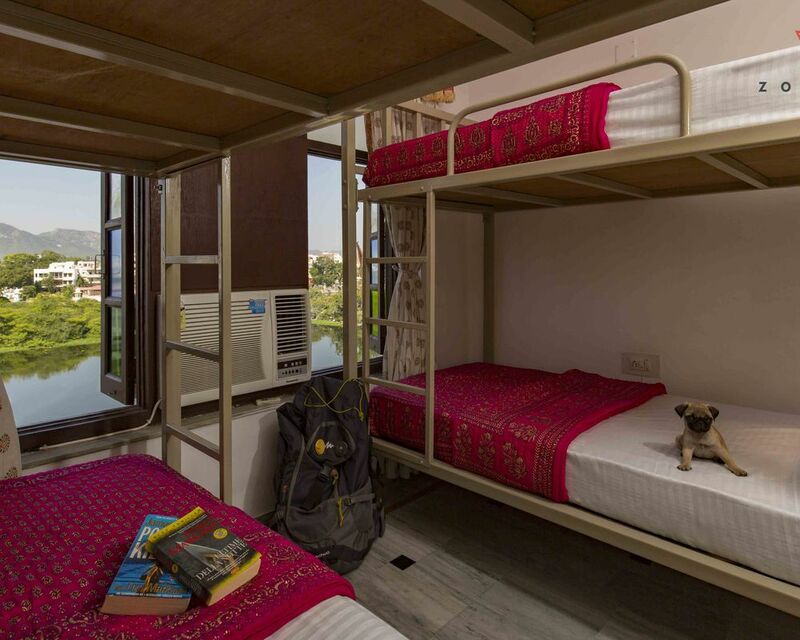 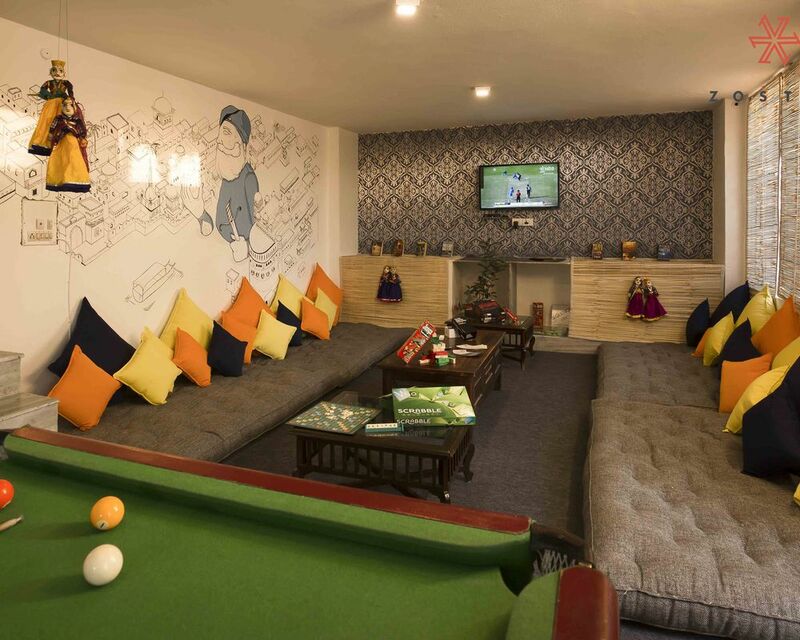 Located in the middle of action, our hostel is the best vantage point to experience the city of lakes and palaces. 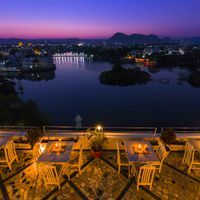 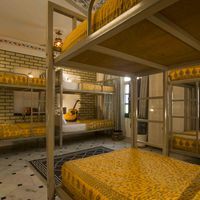 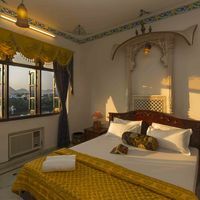 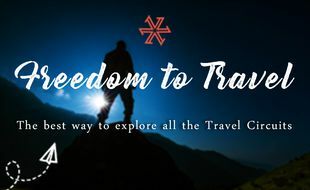 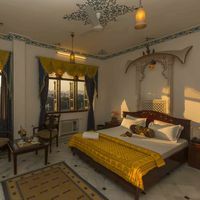 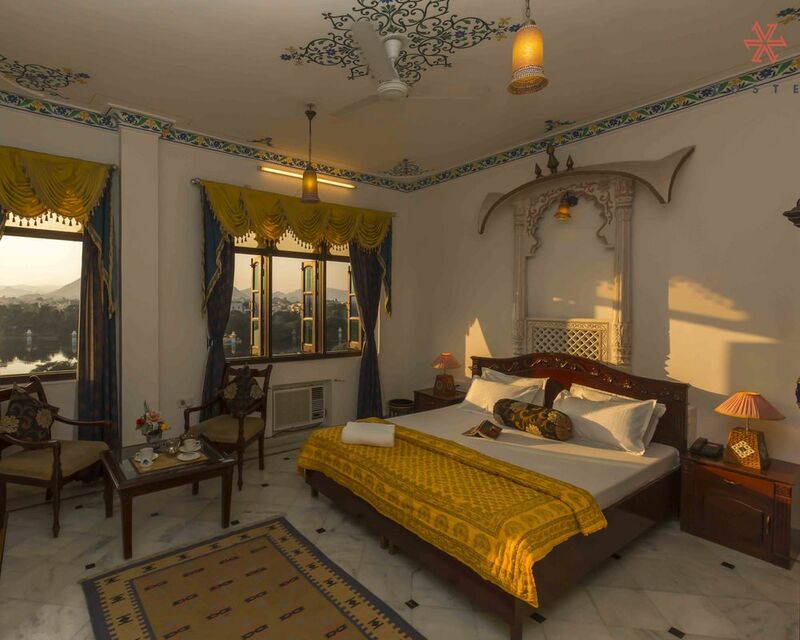 From Lake Pichola and Fateh Sagar to stroll along in the evening to the 2nd largest City Palace of India to Sajjangarh fort, set atop a hill overlooking the entire city, Udaipur, besides being ‘one of the most romantic locations in India’ is also a hub of backpackers. 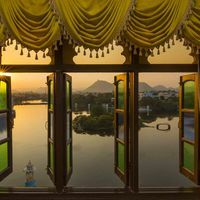 Boat rides on any of the lakes is a pleasant affair but be sure to do it only in the evening. 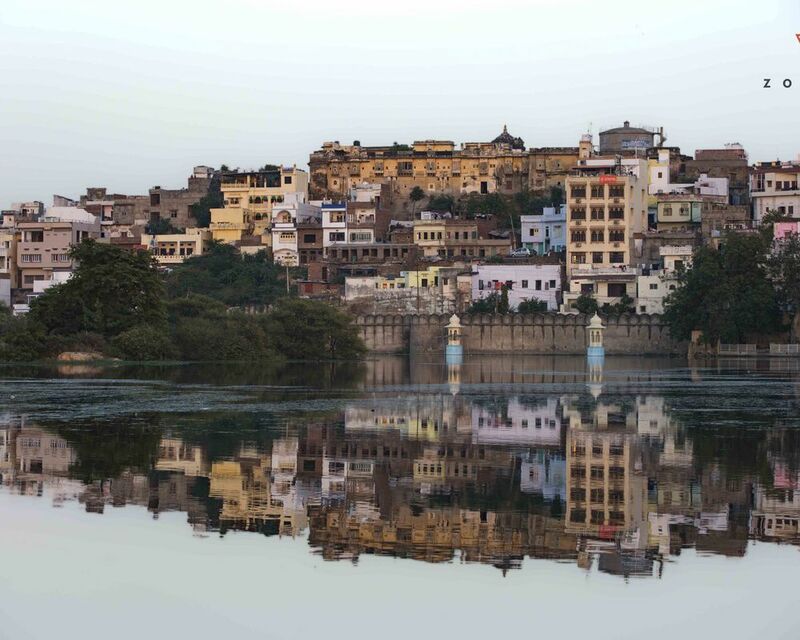 The best way to explore the hilly city is on foot. 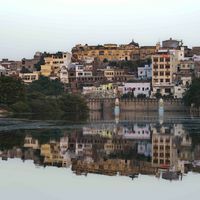 Finishing work in the evenings early and gathering in temples to sing prayers of God or taking a stroll through the Bazaars is a common thing to do in the city. 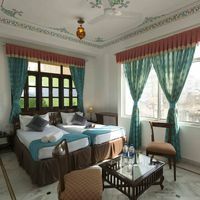 Right in front of Swaroop Sagar Lake, Zostel Udaipur is at a walkable distance from the main Jagdish Chowk of the city. 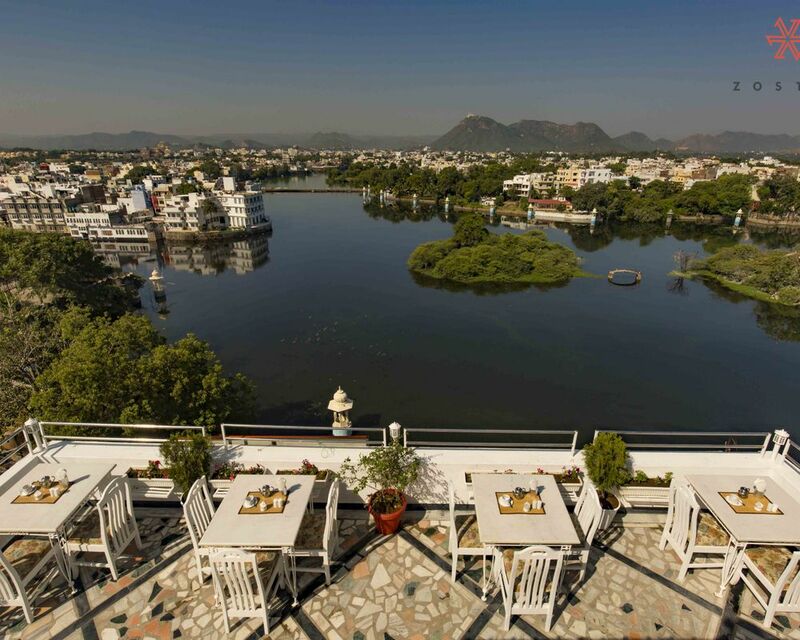 The rooftop cafe at the hostel is a place where you can enjoy best views of the lake while sipping a cup of your favourite drink.